Some cleaning tasks need to be done less frequently than others, but they are important and must be scheduled in to minimise disruption. The nature of the cleaning will vary depending on your premises but can include deep cleans, high-level cleaning or even stripping wooden floors. A specialist cleaning team is often required, one that has the experience and knowledge to undertake any task they are presented with. 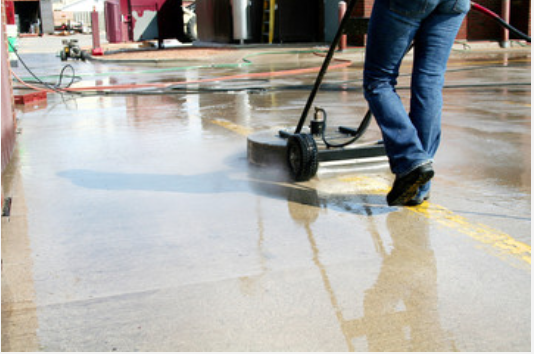 Raindrop Janitorial has the specialists and equipment to ensure that any job is undertaken to the highest standards. The Raindrop Janitorial team will collate any information needed so that all the required tasks can be scheduled in to a yearly plan, ensuring a fluid process with minimal disruption.